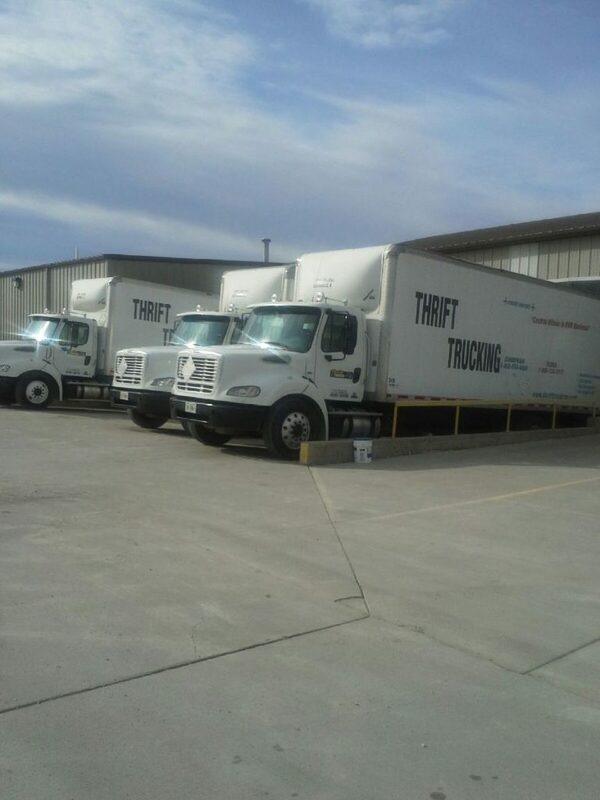 Thrift Trucking has an expansive fleet of modern trucks to service your full truck load needs. We provide regional and over-the-road services custom tailored to fit your industry. We have a large inventory of 53’ dry van trailers and GPS satellite tracking to provide real time updates on the status of your load. All 3 of our locations have dedicated FTL staff with a primary focus on service and our experienced, courteous, safety minded operators will deliver your goods on time. Whether you need a rate quote or are booking a live shipment, you will always get personalized attention to detail from Thrift Trucking.